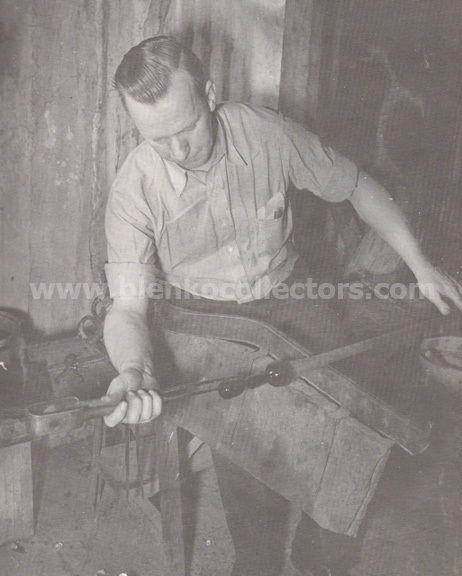 Before being hired in 1937 by the Blenko Company as Shop Foreman, Carl Erickson worked at Pairpoint, and Libbey Glass. 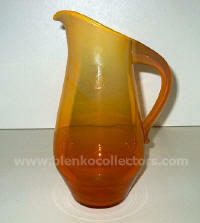 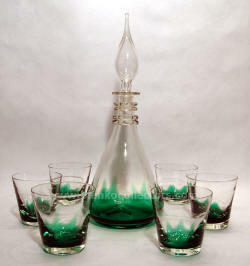 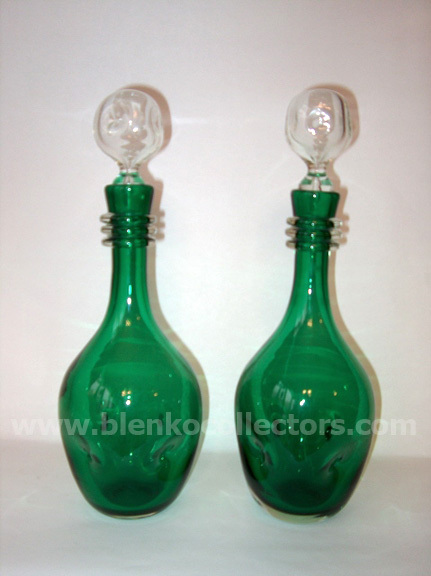 After leaving Blenko, Carl and his brother Steven, bought a glass company in Bremen, Ohio. Eventually, Carl bought out his brothers interest in the Company. 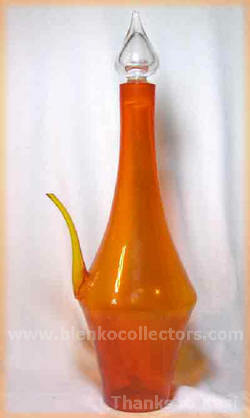 These following designs were made at this company prior to 1960, when the Company was closed. "The works were dismantled in the summer of 1960 and the plant was officially closed in 1961". From Erickson Freehand Glass in Color By Ramona C and Franklin H. Knower. 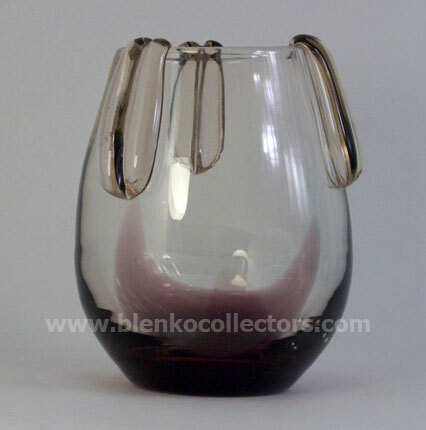 This is one piece of Glass Tammy regrets selling. 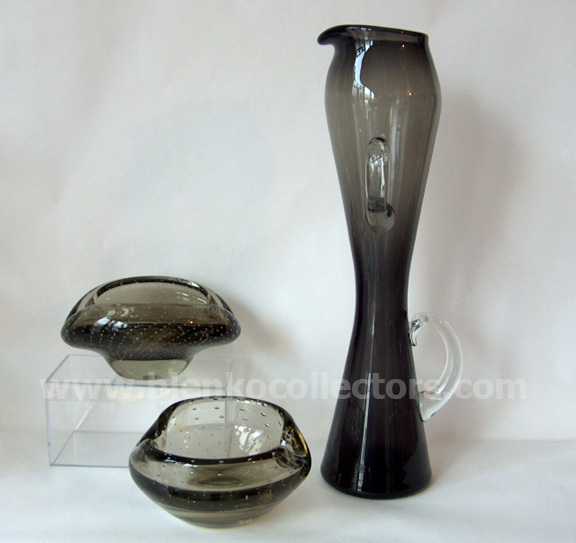 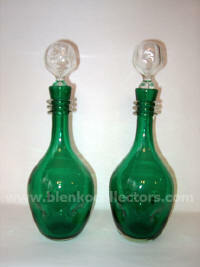 Ohio's Erickson Glass pieces are mostly polished pontils but are sometimes found with a rough pontil.